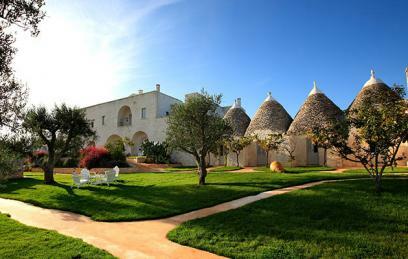 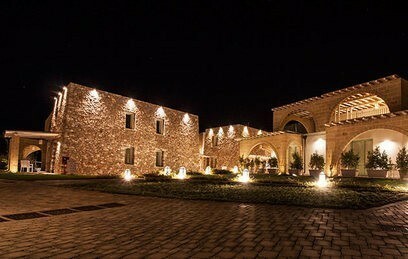 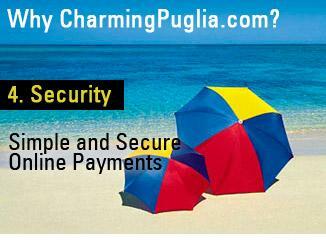 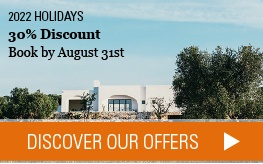 Choose now the hotel in Puglia to enjoy your dream holiday! 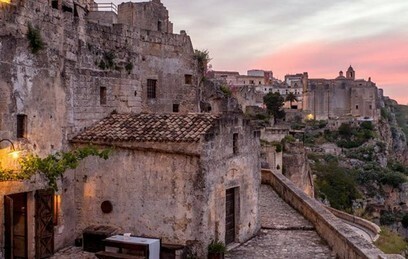 The best of Puglia is in this page: hand-picked hotels lost in the luxuriant Mediterranean landscape, facing wonderful seas or immersed in the vibrant social life. 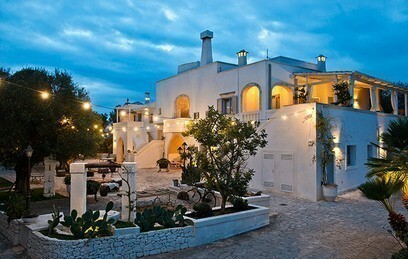 Chic hotels with a discreet and punctual service; family resorts offering a wide amount of activities for your children’s fun; top beach hotels for sea lovers; small intimate retreats and Masserie to make you appreciate the real life, food and traditions; oasis of peace to regenerate your body and mind with Spa and relaxing treatments. 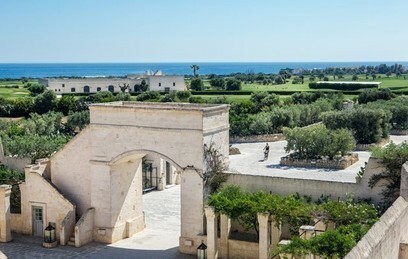 Browse the selection and decide in which part of Puglia you want to start your journey and what kind of experience you are looking for. 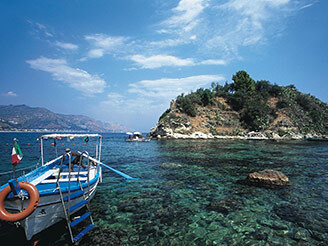 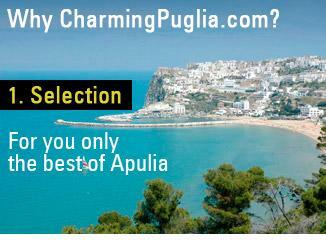 Choose now the Hotel where to live your Puglian dream!